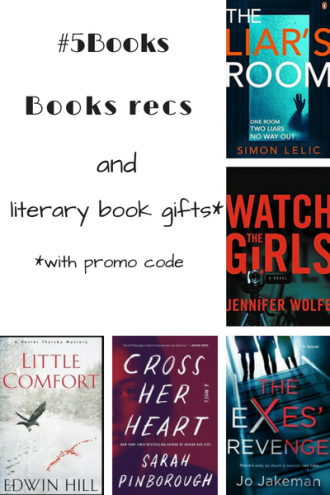 #5Books: Book recs and Literary Book Gifts — literally ! 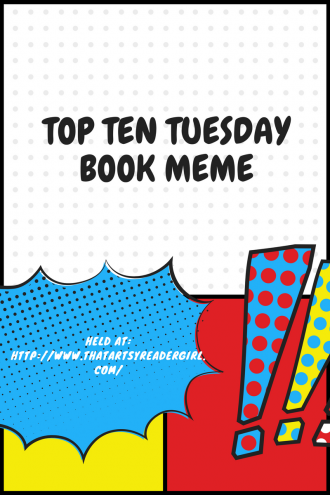 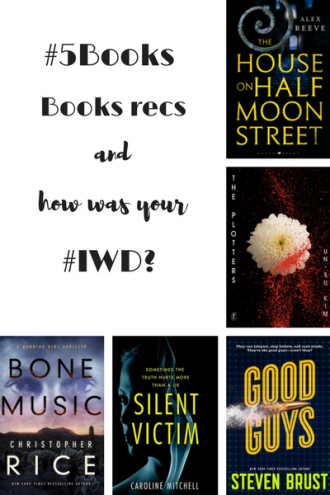 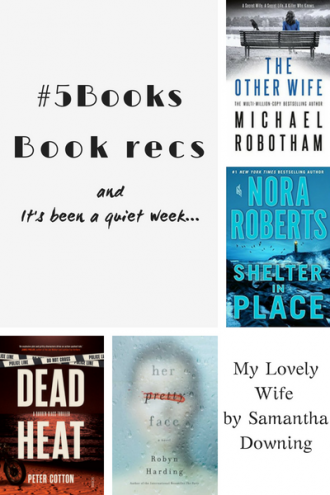 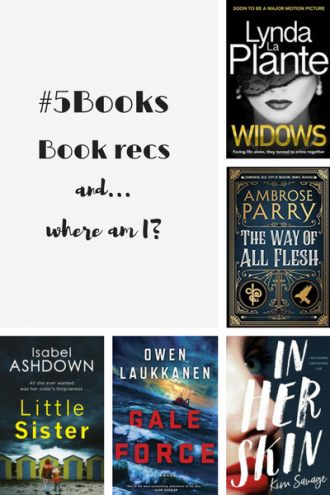 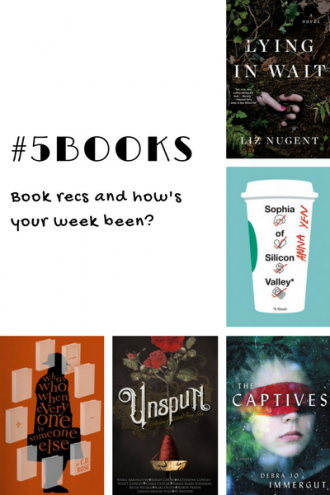 #5Books: Book recs and … where am I? 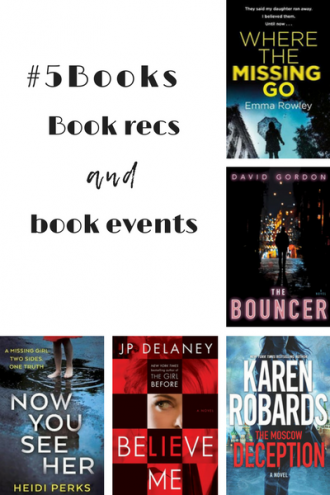 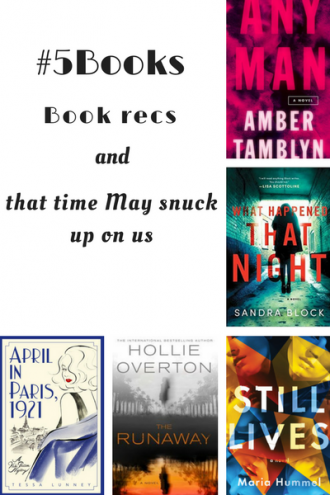 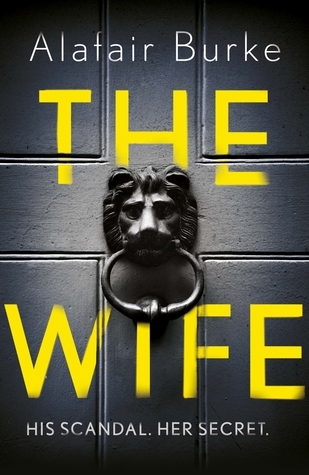 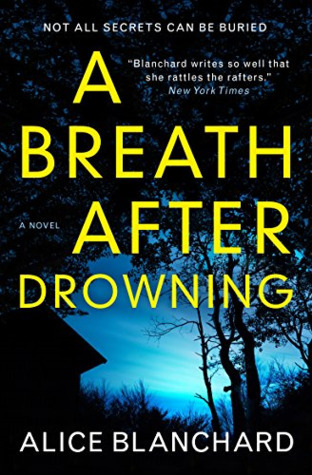 #5Books: Books recs and how did May come to be around the corner?